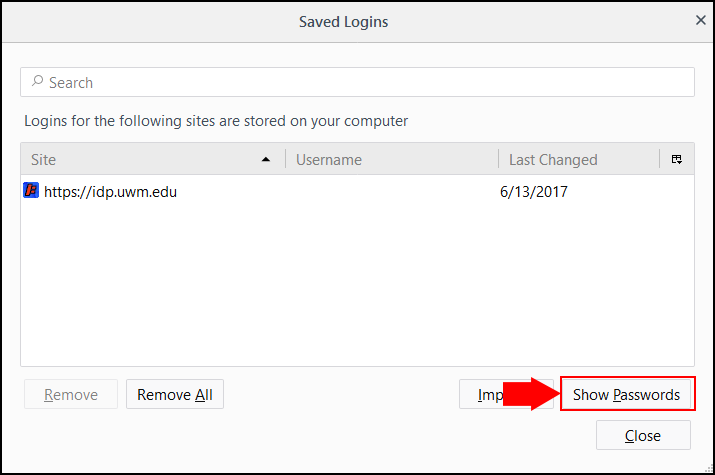 This article will show you how to view, change, and delete your saved passwords in different web browsers. 1. 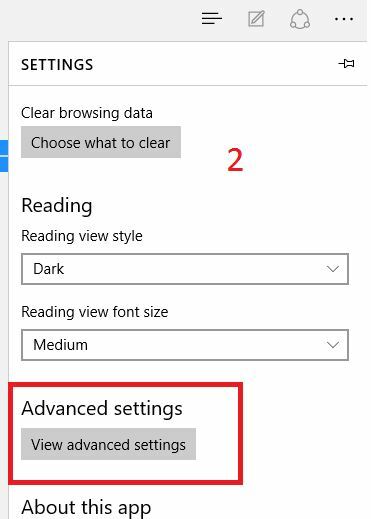 Begin by clicking the 3 dot symbol at the top right of the Chrome window and click Settings. 2. Scroll down and click on Advanced. 3. Scroll down to Passwords and forms and click on Manage passwords. 4. 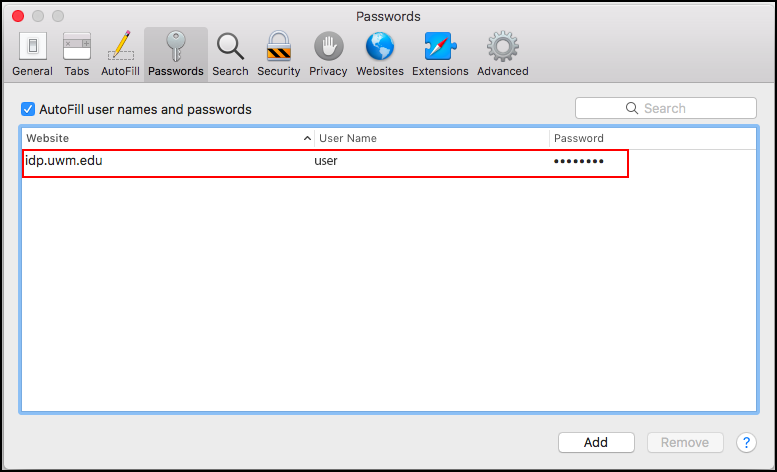 You will be able to see any saved passwords you have in the following window. 5. 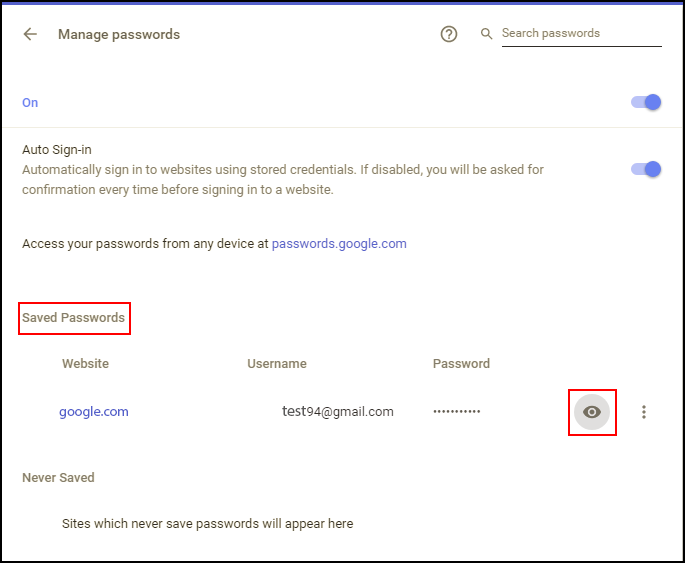 Click on the eye symbol to view the saved password. 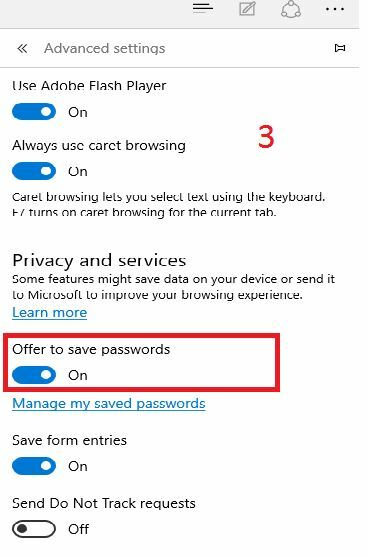 You will be prompted for your windows login username and password and once you enter them correctly you can see the saved password. 1. Begin by clicking on the three line symbol on the top right corner. Click on Options. 2. Select the Privacy & Security tab in the new window that appeared. 3. 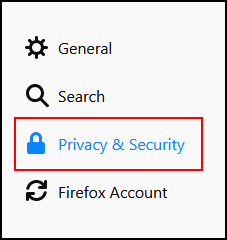 In the Privacy & Security window, under Browser Privacy click on the Saved Logins button. 4. You will be taken to the the saved logins window where the different sites and their usernames will be present, click on the Show Passwords towards the bottom right corner and you will be shown the passwords. 1. 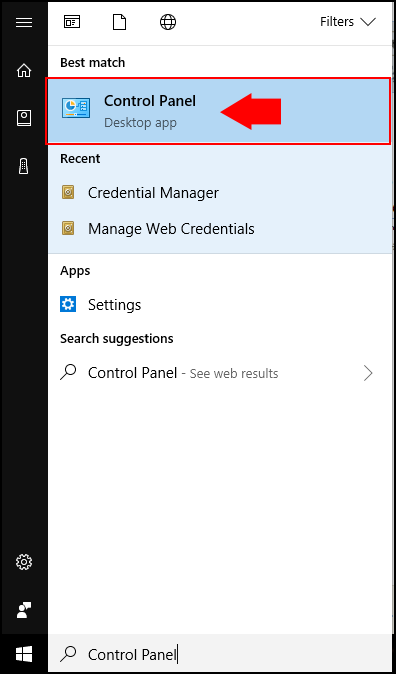 Search in Windows for Control Panel. 4. You can see your passwords under the Web Credential Section and your username. Click on the small down arrow icon beside the URL to check your username and password. 5. In order to see your password click on show on the side of the password. 1. 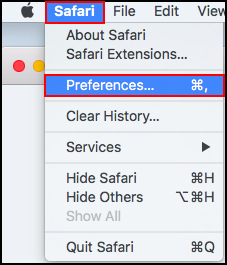 With Safari open, begin by clicking on the Safari button in the top left corner and clicking on Preferences. 2. Click on the Password tab. 3. 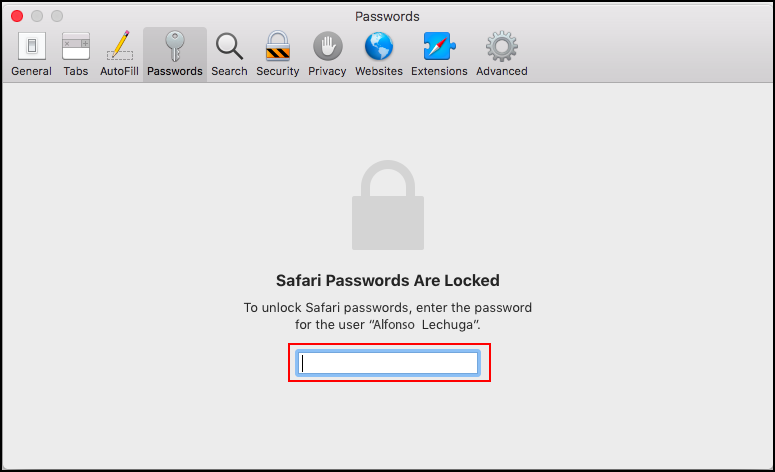 You will be prompted for a password (the same one you use to login to your Mac). 4. You can then view saved passwords. Click on the website you want to view the password for to reveal the password. 1. 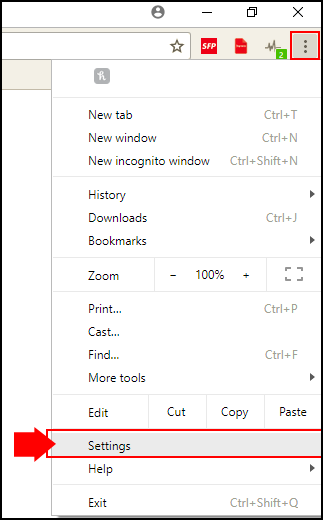 Open Microsoft Edge and click on Menu (three dots, top right corner). 2. 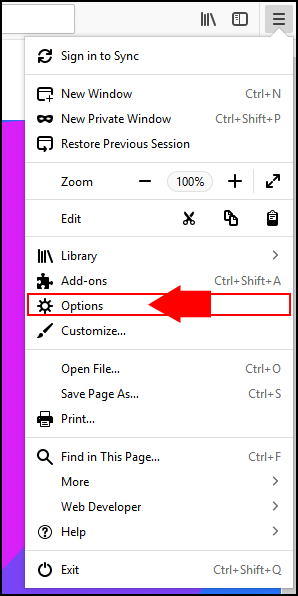 From the context menu, click on Settings. 3. 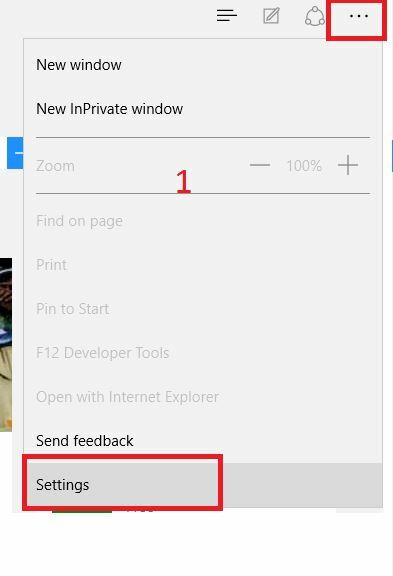 Scroll down and click on Advanced Settings button. 4. Scroll down and click on Manage Password. 5. Find and click on account of which you want to change the password or username or email id. Make the necessary changes you would like to make and save it.